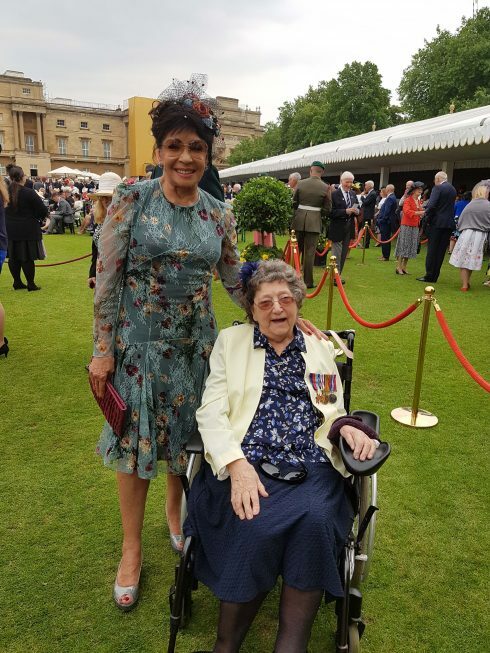 Activities and outings are a major part of life at Care for Veterans and the social and recreational committee (composed of residents, staff and our Director of Nursing) plan a wide-ranging programme of 30 outings a year. Visits in the past year have included The London Eye, Buckingham Palace, St James Palace, Twickenham Rugby. We have a coach and a minibus to enable us to transport residents on trips and excursions. They are both fitted with internal wheelchair tracking systems, and have a lift fitted to allow wheelchairs to enter easily from the rear doors. These trips give residents something to look forward to outside of their normal routine and enable our higher dependency residents to engage in social activities that they otherwise might not be able to.